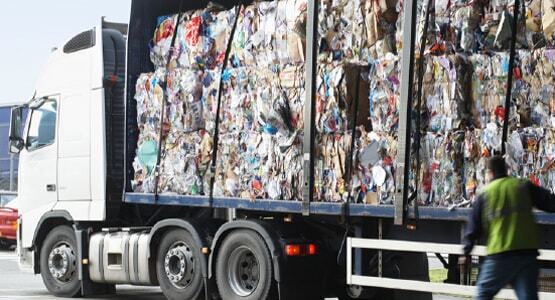 All of our services lead to the one process –SECURE SHREDDING!. We have 2 simple questions to help you identify what your requirements may be. 1. What would you like destroyed? 2. How often would you like a service? There’s no need for complicated ‘plans’ or ‘contracts’….once you decide what you need there’s always room to change, grow or just contact us the next time you need our shredding services. What would you like destroyed? How often would you like a service? 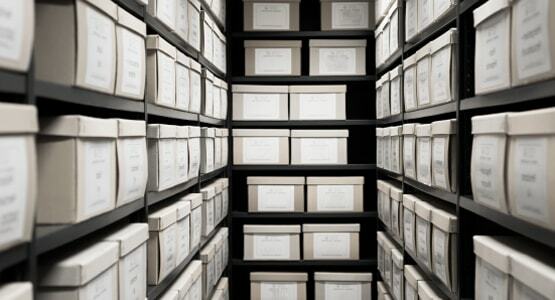 We can collect and destroy archive boxes from your home, office or storage facility. Simply tell us how many, where from, and when you would prefer a collection. Document Bins are best for loose paper documents and files within offices, or when cleaning out your home office. 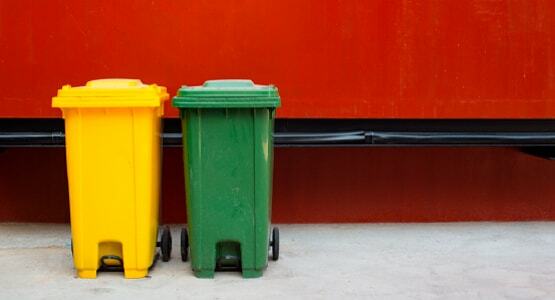 2 Bin sizes are available depending on your requirements for frequency and volume. These can be locked or unlocked as requested. 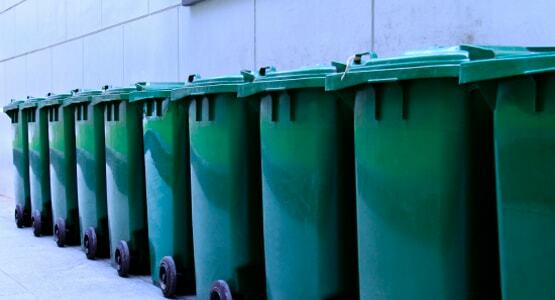 Bins should be placed in an accessible area for our drivers to collect, keeping in mind that the weight of a full bin is substantial and therefore should not be kept on levels without lift access, or in hard to reach areas. Document Bins are for paper documentation requiring shredding only. Quite often business will have the need to destroy old stock, uniforms or display merchandise. Our industrial shredder is capable of destroying nearly anything – if you have something specific please send us an email and we would be happy to customize a quote for you. Our On Demand services allow for a Document Bin to be delivered to your location and filled for immediate removal, or left with you for up to 14 days. It’s the most convenient way to securely shred unwanted documents from your home of business for that half yearly or annual clean out! You are also welcome to visit our factory between 8-12 am Monday through Thursdays. One of our staff will use a document bin to transfer goods from your vehicle and que for immediate shredding. For both security and safety reasons only Cut2Shreds staff are permitted within the warehouse. Generally, most business will produce paperwork which needs to be destroyed on a regular basis. We currently offer exchange services on either a 30,60 or 90 Day Cycle. Changing between cycle types is never a problem until you find the one best suited to your business needs. You can also request an exchange at any time within your cycle, once completed your cycle date will be set to start again from that point.